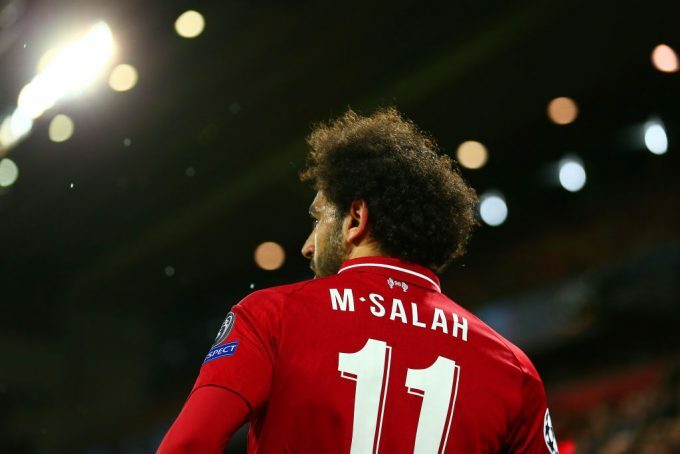 Liverpool star Mohamed Salah has spoken ahead of his side’s big match in the English Premier League’s 27th round against Manchester United, saying that they are obliged to win every game in order to achieve the title. “We certainly want to win the league. We haven’t won the title for 27 years, everyone is focused on winning the year and the global media is saying ‘this is Liverpool’s year’,” Salah told beIN Sports. Jurgen Klopp’s men had ended their first leg tie against Bayern Munich in the Champions League round of 16 with a disappointing draw to leave everything to be played at Allianz Arena in March.